Rania is an Advanced Sommelier and wine educator advocating gender equality and transparency in wine. Her experiences in a male-dominated wine culture during her formative years led her to create change in the wine industry by drawing more positive attention to female leaders. Rania is creating an overall transparency both in winemaking and in solutions necessary to level the professional playing field. She hosted a sold out Wonder Women of Wine Class in early 2018 highlighting the successes and revolutionary achievements of ten female winemakers from around the world, as well as showcased the wines and biographies of six female winemakers in conjunction with the Wine and Food Foundation of Texas’ ‘Women’s Initiative.' Rania’s beliefs regarding gender equality extend well beyond wine professionals, including consulting in male-dominated industries to help instill confidence in women. Aarial Anna Ferguson-Henderson is a business consultant, wine & beverage educator, and born & raised Austinite. Her passion for community, equality and diversity started early in life through many years of volunteering with Foundation Communities, Meals on Wheels and More, and The Texas Advocacy Project. In addition to business consulting, she co-runs WineServedUP - a beverage class that provides a space for excited and driven service industry professionals to learn at a high level while meeting other like-minded individuals. 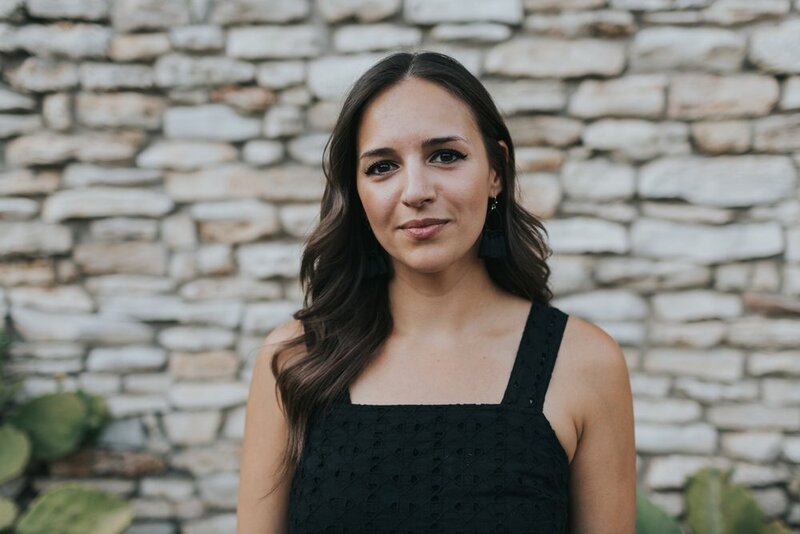 After reading W.W.O.W.’s inclusive and community-driven mission statement, she was inspired to join the team and is hoping to provide a space for the growing wine community here in Austin as W.W.O.W.’s Volunteer Coordinator. Annie is the co-founder of WineServedUP, a wine tasting and educational group focused on amplyfying women's voices by hosting women-led tasting and learning opportunities. She completed the Introductory Course and Examination with the Court of Master Sommeliers in 2017. She wants to see increased accessibility to education and mentorship for under-represented groups in the wine industry. Denise Clarke is the owner of DC Communications, providing public relations and marketing services for food, wine and travel clients for the past 30 years. 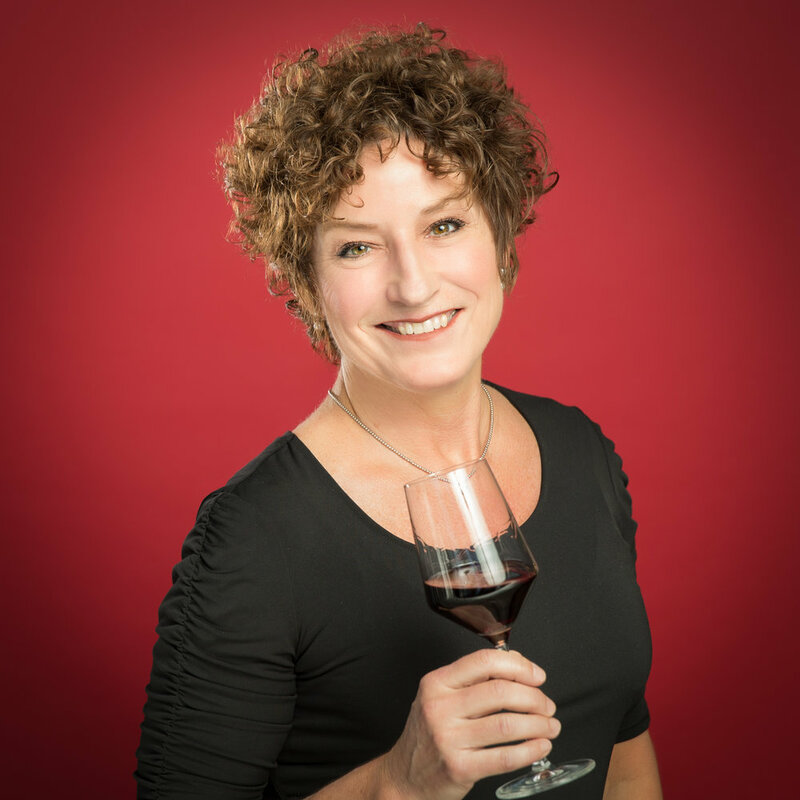 She is a Certified Wine Educator, Certified Sommelier from the Court of Master Sommeliers, and has earned her Advanced certification from the Wine and Spirits Education Trust. She enjoys volunteering at events for the Wine and Food Foundation of Texas as well as leading private wine tastings. She has worked in the Texas wine industry for the past decade, most recently as director of Texas Fine Wine, a group of five exceptional Texas wineries. She is also a board member of Les Dames d’Escoffier’s Austin chapter, a non-profit dedicated to promoting the work of exceptional women in the culinary, beverage and hospitality industries. Veronica is a writer specializing in food, beverage and travel features— but she ventured off the beaten path to get there. After studying sociology and writing at Sarah Lawrence College, Veronica started down a social work career path. She’s taught writing classes to women in prison and forensic patients at a state hospital, developed a cooking program for men transitioning out of homelessness and planned therapeutic activities at a children’s home— while freelance writing on the side as a creative outlet. After deciding to dive into full-time writing, her travels around the world have resulted in a full-fledged love affair with food, wine, spirits and the stories behind their makers. As a (thus far) non-accredited woman who has been warmly welcomed into Austin’s wine community, she is excited to continue learning and help others do the same by advocating for underrepresented groups in the beverage industry. Anna is a creative professional with more than 18 years' experience in healthcare, change management, event planning, training and development. She has extensive experience as a project manager, educator and team-builder. Anna is also a textile artist active in Austin's maker community and is passionate about bringing people together around beautiful work. She is excited to be part of an organization that is working for gender equality and accessibility for all. Devan is the bar manager for a mid-century modern eatery in the heart of Atlanta’s revived Ponce City Market. She has completed her Introductory course with the Court of Master Sommeliers and is currently working towards testing for her Certified with the Court and will be sitting for her Advanced Coursed with the Wine & Spirit Education Trust. She wants to build a community that is accessible for everyone, no matter what your tastes in wine are.